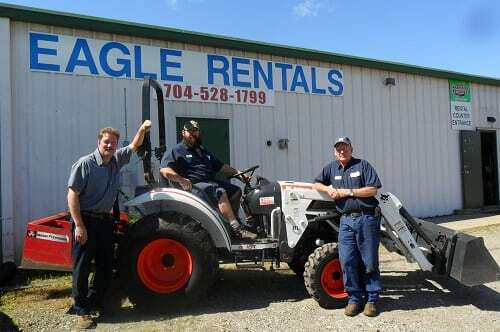 If you are looking for a certain type of tool or piece of equipment to help with a construction or renovation project, we have staff members at Eagle Rentals who can help. We are family-owned with almost 20 years of experience in the machine rental market. 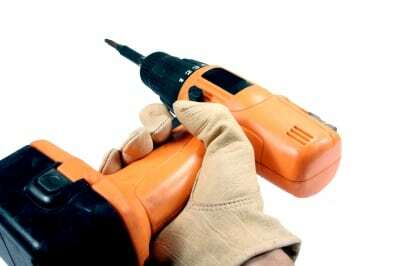 We carry all types of general and specialized tools and equipment that can help make your renovation project much easier. In addition to offering machine rentals, we also have experience with all types of jobs, so we can give you advice and tips about what items might work best for you. We work hard to stay active in our own community, so we can serve you better. Customer service is our main priority, so we will make sure you are happy with the machine rentals we provide. Our staff will also keep the tools in good condition and up-to-date to make sure that they work for what you need. Some of the tools and equipment that we have available for rent include aerial lifts, excavators, backhoes, loaders, trenchers, pressure washing equipment, fans, items from the Bobcat line, compressors, and much more. We have two locations in North Carolina: Troutman and Statesville. For most people, buying large construction equipment simply isn’t worth the investment. However, machine rentals are much more affordable and allow you to use the items as you need, then return then when the project is complete. If you have a question about what piece of equipment might work for your project, stop in and visit one of our stores, or give us a call.